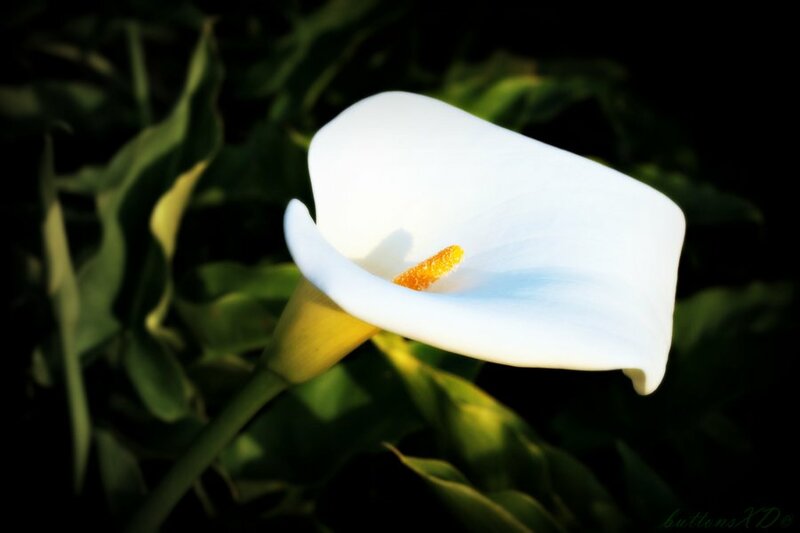 Marie Kinsella (née Power) late of James Everett Park, Bray, passed away peacefully on Saturday 20th October, 2018, in the loving care of her family and the staff at Roseville Nursing Home, Bray. Beloved wife of the late John, loving and much loved mother of John, Anthony, David, Theresa, Carmel, Paul, Susan and the late Linda and sister of Frank, Christy, Michael, Eileen and Carmel; she will be sadly missed by her sons-in-law, daughters-in-law, grandchildren, great-grandchildren, extended family and friends. Reposing at Colliers Funeral Home, Old Connaught Avenue, Bray on Monday evening (Oct. 22) from 6.00pm to 7.30pm with prayers at 7.00pm. Requiem Mass on Tuesday (Oct. 23) at 10.00am in the Church of the Most Holy Redeemer, Main Street, Bray followed by burial in Springfield Cemetery, Killarney Road, Bray. No flowers please. Donations, if desired, to Purple House Cancer Support and Five Loaves can be made at the funeral home or church.